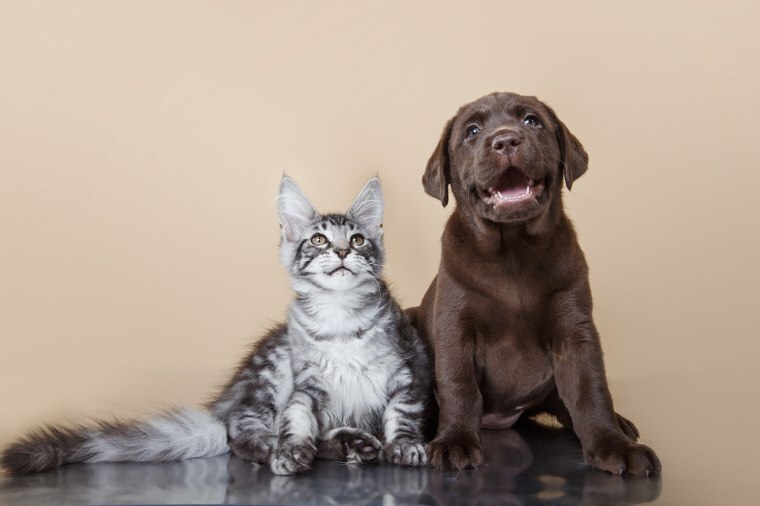 A Republican and a Democrat agree that killing cats and dogs for human consumption, which is legal in 44 states, should be outlawed. American politics might be a dog-eat-dog world, but the House has found a way to participate in some bipartisanship: attempting to ban people from eating dogs — and cats. The House passed a bill on Wednesday aimed at outlawing the slaughter of cats and dogs for human consumption. Florida Reps. Vern Buchanan, a Republican, and Alcee Hastings, a Democrat, have been working since 2017 on the "Dog and Cat Meat Trade Prohibition Act of 2018," which seeks to fine people up to $5,000 for killing, shipping, selling or donating a cat or dog with the intended purpose of human consumption. The bill includes an exception for Indian tribes "carrying out any activity described ... for the purpose of a religious ceremony." The House also passed a resolution Wednesday "urging all nations to outlaw the dog and cat meat trade," according to a statement from Hastings. "I am proud to have championed this effort, which sends a strong signal to the world that the welfare of animals must be taken seriously," he said. Buchanan noted that most Americans aren't serving their pets for dinner, but "the practice is still legal in 44 states and should be outlawed completely given how beloved these animals are for most Americans." He urged the Senate to consider the act before Congress adjourns in the fall.